You are her king and she is your queen. Which side of the bed do you sleep on? 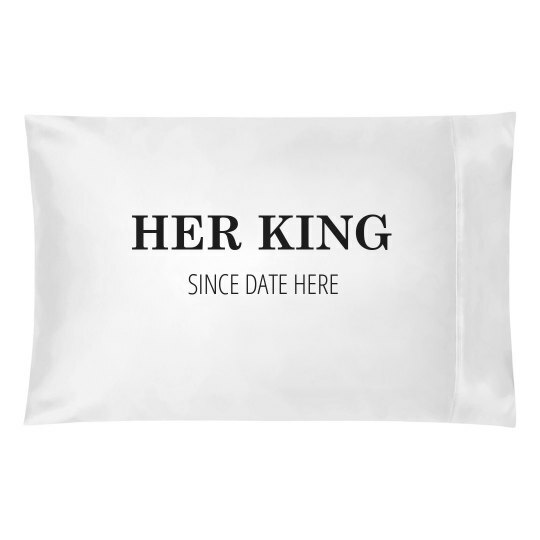 Customize these pillow cases and throw them on your bed with the date of your anniversary! This could be a great Valentine's Day gift for your boyfriend, girlfriend, husband, or wife.